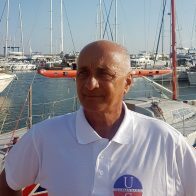 We have been in business since 1980, in Salerno (Italy), and in these years we have made all sails, from regatta to cruising. 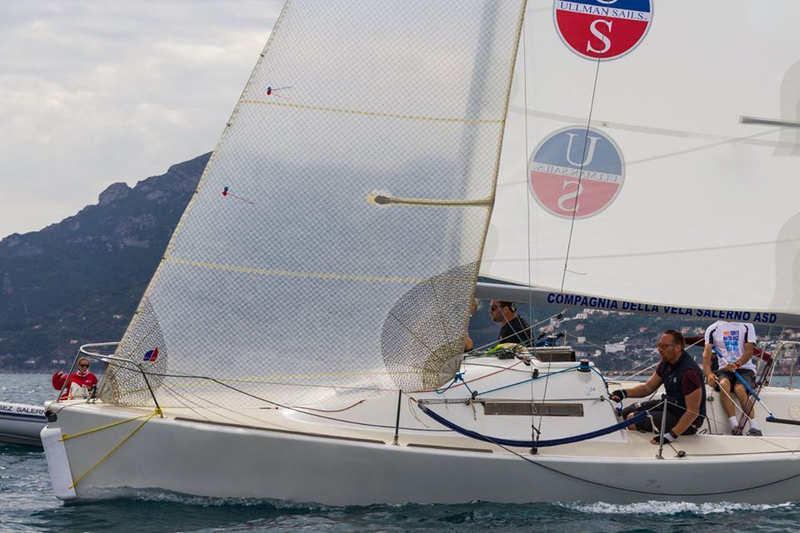 From our experience, we do not concentrate our efforts only in the search for the best materials, to produce winning sails in regatta and fast cruising, but we orchestrate our solutions measuring them for each customer. 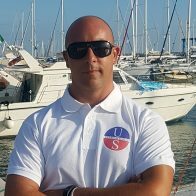 Our idea of development, which is our company guideline, is based on five foundations: Materials, Construction Quality, Innovation, Performance and Price. 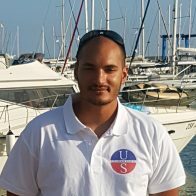 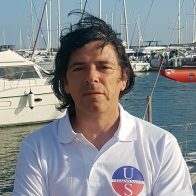 We became the Italian ULLMAN SAILS store to offer the best sails technologies maintaining our price quality offer, in order to give to our sailors the better and better sail experience.